A lot of people are looking for Oasis review, and so I did the honor and created you one. 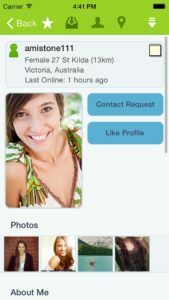 Researching about an online dating app even before signing up is a good thing because scammers are lurking in them. Go on and start reading this Oasis review so you’d know if it’s worth it or not. 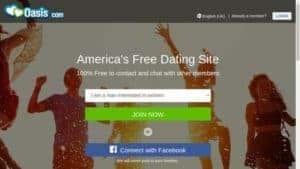 There are a lot of online dating websites today, and they are growing in number because of their popularity. They are popular not only amongst the young but even with the young at heart. The reason behind this is because of the convenience that it brings to its users. In just a few clicks and chats, you will have the chance to meet the love of your life. Of course, online dating is not just about finding someone to date, but also finding a friend. One of the online dating sites that people can join in is Oasis. 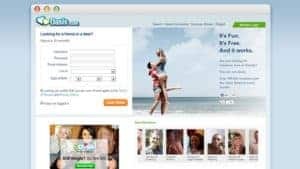 Oasis is known to be a free online dating site, but members will now have to shell out a certain amount to enjoy the features of the site. The Oasis is an online dating website that caters to people from all over the world. Signing up is free, and as well as browsing and searching. 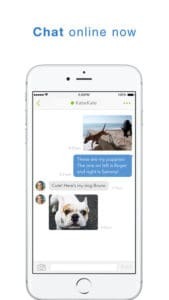 You can also send in messages for a limited period. But if you want to do that for as long as you want, then paying for a membership would be best. Paying will also help reduce the number of ads that will be shown on the site. But their membership is very low, so you don’t have to worry much about that. 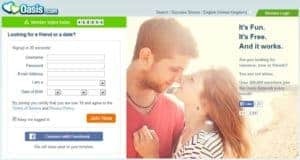 This online dating website offers the fastest signing up process. All you have to do is to create a username and enter your current email address. Once done, you will go to another page where you can fill up some forms that need some of your information. Some of the basic questions that you need to answer are your weight, height if you want kids if you are smoking and drinking. After answering everything, you can then start uploading a photo for everyone to see. When creating a profile, you can create an introduction about yourself, but don’t give a lot of information. The reason behind this is because the staff of Oasis will have to approve everything before your profile goes live. You can always add in later, or you can open up with someone that you met online. Now, one the photos and your overall images are approved, you can start browsing through the site. Meeting up members who are near to where you are is quite possible, because Oasis has a large user base. So this means that there should be quite some decent people near your place. The best thing that you can do is to search members by age range, distance, and location. You’d be able to see which members are online and the ones who are not online and when they were last online. But when it comes to compatibility testing, there are none. The reason behind this is because the site won’t be able to filter all of the results for you. The dating profiles on Oasis are not that appealing since they have a very basic design. There are also ads all over the profile, which can be annoying at times. On the profile page, there is an alert box, which will notify you if someone viewed your profile. This kind of feature will only be available for members who have paid for their membership. If you are not into notifications, then you can change the alert settings easily. As mentioned above, you can start uploading a photo of yourself. You can also add several more, which you can tag as public or private one. In this way, you can choose the members who can see your private photos and the ones that you want to hide the images from. Now, when it comes to contacting members on Oasis, it can get a little challenging. The website has a token system, which can be used by the free members to send messages. You will need to pay 100 tokens if you need to request for the contact information of the person. These tokens also need to be earned, which can add up to the frustration. There are three different levels of members on Oasis, the free one, silver and the gold one. Typically, a member can send in standard requests using the pick-up line from the drop-down menu of the site. Members can also send in flirts for free. Tokens for a free membership will only be required if you need to do something personal. The silver and gold membership will expect you to pay money for you to be able to get to use all features. If you want to use the online dating website without the ads, then opting for the gold membership would be best. It only costs 16.45 Euros per month or 98.95 Euro per year. Just like in any other dating websites today, there are also scammers on Oasis. Taking extra precaution when talking and giving out information to someone would be best. 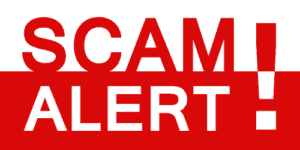 Check for the red flags and make sure that you’re not talking to someone who will only scam you in the long run. If you are only after friendship, then Oasis would be fine, but if you are looking for a serious relationship, then opting for a better-paid site would be best. Oasis may be a pretty good online dating website. But if you are on a tight budget then trying out Oasis is okay. Of course, just like what I always say, be cautious when talking to someone online to avoid getting scammed.